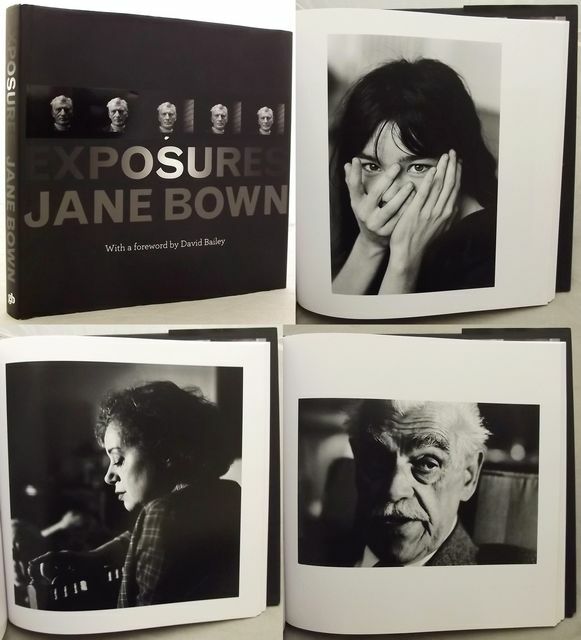 Foreword by David Bailey, Introduction by Luke Dodd. Guardian Books 2009. 2nd Imp. Sm. sq. 4to. xii + [ii] + 224pp. + [ii]. Illus. throughout in b/w. from photos. Very good in very lightly rubbed d/w.